Reputation comes from quality and maintains the reputation for long time possible only with reputation management. Millions of websites seek guide & prospectus regarding business development independently. Reputation management services are best for individual firms or organizations. Get a brief introduction to reputation management that how we can choose best reputation management companies. Companies use professional tools to analyze organization’s criteria and the full slate of services. Reputation companies check the output, response and brand quality. Numerous companies charge the high cost for their robust service. Usually, a company charge amount according to commitment. If the company commits for short term then charges high amount. The monthly package also available in the reputation management companies as well as web development company. Big firms hire corporate reputation management companies and give the contract to get the high brand reputation through naturally. Expensive tricks, strong services, instant solution, quality product and other factors play the massive role to build the reputation of a corporate firm. Earn reputation and decent profile building help to boost reputation. Positive reviews and 5-star rating increase reputation and make it comfortable for users. Reputation companies convey right information and fill required space through precise information. Most of the vendors consult more than one reputation companies due to the surety. We did a survey related to it and found that 70% reputation companies were unable to complete their commitment. Companies were focused on online reviews, SEO services, and other techniques but unaware of public relationship and communication. Comprehensive reputation management says that you have to be friendly with the user and make the robust relationship. Successful reputation companies follow transparent services and provide clean information. Translucent: Gather much & more information about the organization and use all the information with the reputation strategies. Make sure that reputation companies cannot use black hat or spam techniques for brand building. Amount: costing factor affects reputation. More money attracts more reputation. Higher amount solves deep branding among the users. Individual firms offer reasonable amount while giant firms go with quality services. Large-scale organizations ask about commitment and keep the focus on estimation time & results. Service Criteria: reputation companies serve various kind of services according to organization’s desire. Service criteria depend on plans which you choose with reputation management. If you choose the big plan, it helps to boost reputation via exclusive features. Customer Support: Analyze visitor’s feedback and build a better sense of the perfect environment. Visitor friendly customer service, reviews and manage complaints come in this category. Customer support requires for better business growth and it has the vital role in the brand establishing industry. Consultants prepare an analysis report and start campaign according to their plans. Campaign boost online reputation and engage with reputation management. 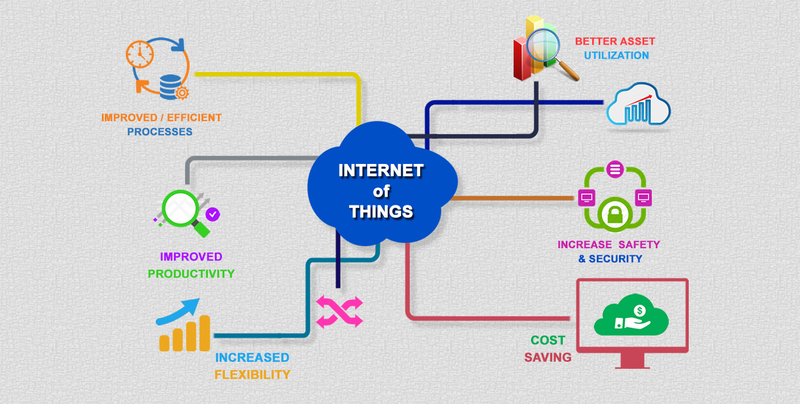 SEO strategy, social marketing, and other services come under this category. Improve brand reputation is the main target for reputation management consultants. 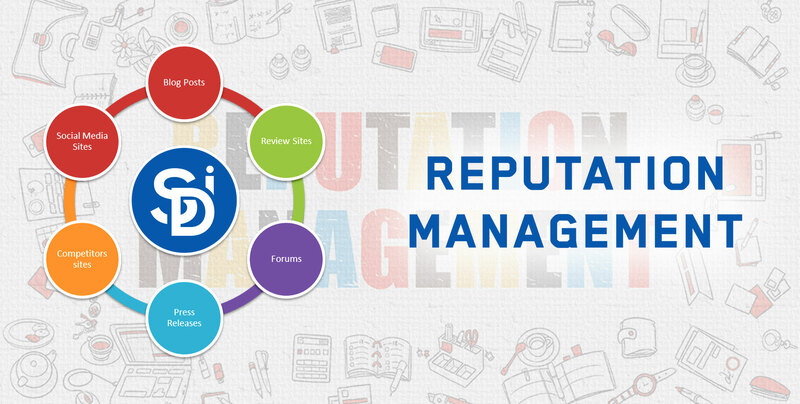 Reputation management companies build fame as well as prestige for you. They just take some amount and construct high authority for brand prestige. Most of the consultants do commitment and give the fruitful result within time. More money investment makes you more reputable. Be costly and get fame through the easy way. Hmm it looks like your blog ate my first comment (it was super long) so I guess I’ll just sum it up what I wrote and say, I’m thoroughly enjoying your blog. I too am an aspiring blog blogger but I’m still new to everything. Do you have any helpful hints for rookie blog writers? I’d definitely appreciate it.